The Matsons were in the process of selling their home, and their bathrooms were in need of some love. As you can see, the grout lines had years of dirt built up that needed special attention. 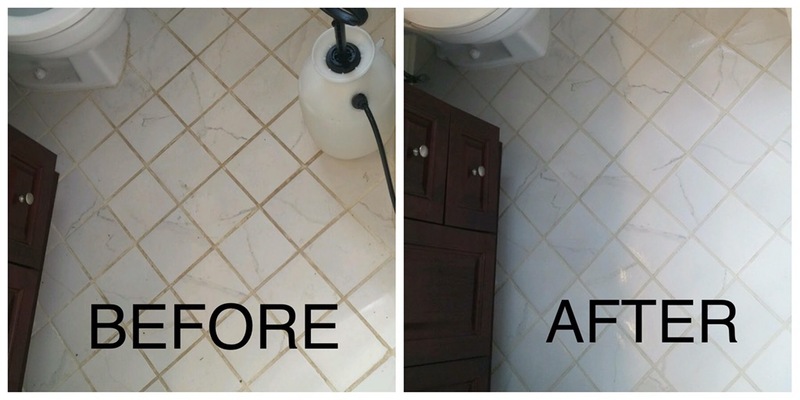 Our high-quality cleaning solutions, coupled with our meticulous and thorough technicians, were able to make her bathroom tile like-new again.